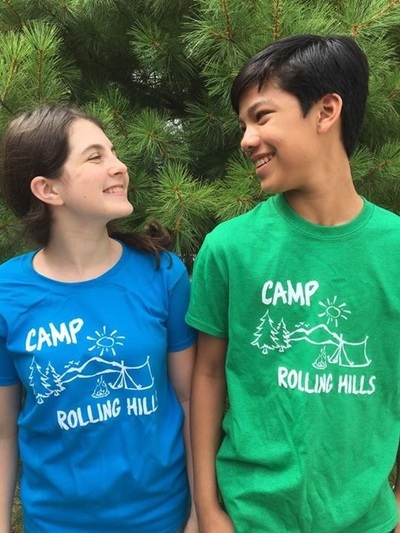 Excited to announce that Camp Rolling Hills the Musical will be produced this May, 2019 at Hoboken Children's Theater in Hoboken, NJ and by London District Catholic School Board in London, Ontario! 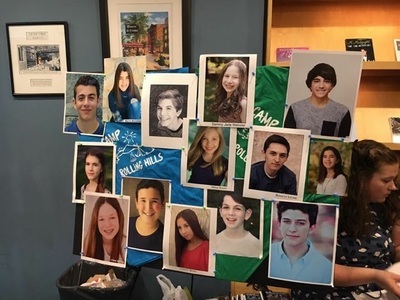 West Windsor Plainsboro N + S High Schools' Production of CRH! 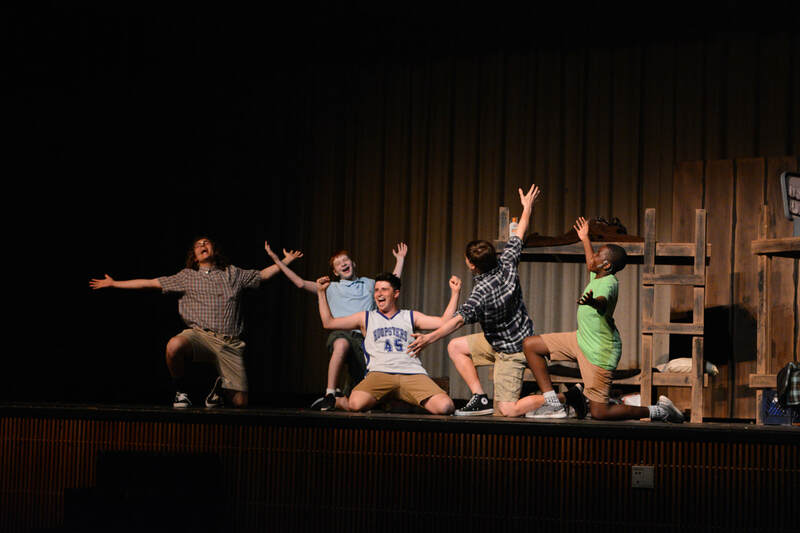 We are wowed by this student-led collaborative production between neighboring high schools! Another glowing review, this time from Theater Pizzazz. Favorite pull quotes below! Read the full article here. 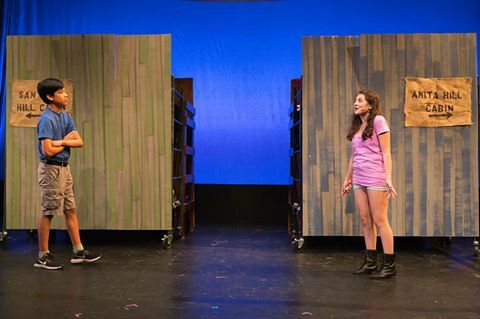 A great review from "NYMF Unauthorized"
Here is a review from NYMF Unauthorized. Our fave pull quotes below! Read the full review here. 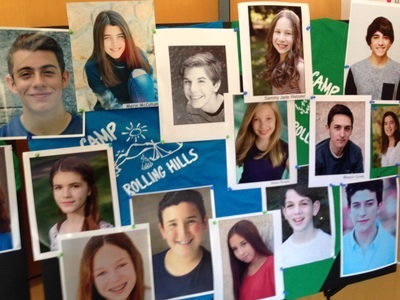 ​Camp Rolling Hills - a Musical ...[is] a series of charming, genuinely funny vignettes starring genuinely funny kids. 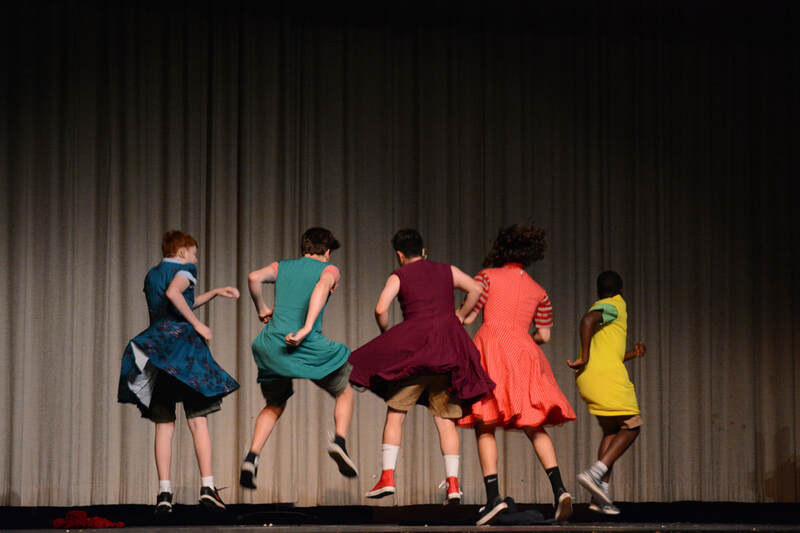 There are a staggering amount of talented children on this stage...the real highlight is just watching these young people have fun. ​William Barnet IV - New York Musical Festival - "Unauthorized"
Talkin' Broadway - another fab review! Thanks, Talkin' Broadway for the fantastic review! Here are our favorite pull quotes. ​The full review is here! 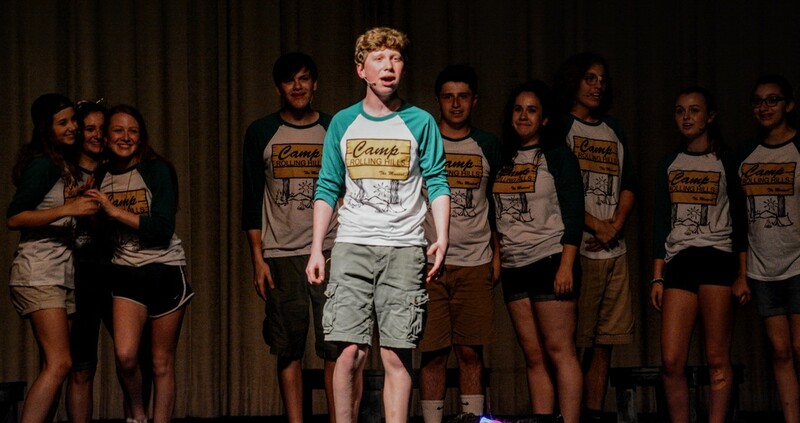 ​"'All the Songs on My iPod' is a searingly straightforward declaration of affection...could not possibly work better or hit harder...when paired with those ... honest lyrics and Ignacio's unadorned portrayal, it became the highlight of not just Camp Rolling Hills - a Musical, but of New York Musical Festival 2016 overall....I involuntarily wiped away a tear. 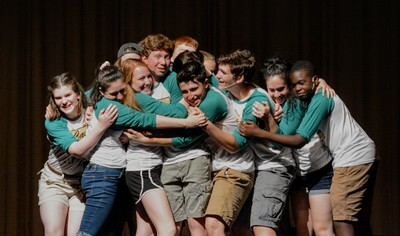 At the Festival, as at camp, you never know what you'll find if you keep your eyes and your heart open." So excited about this TheaterMania review! ​Our favorite pull quotes below. For the full article click here. 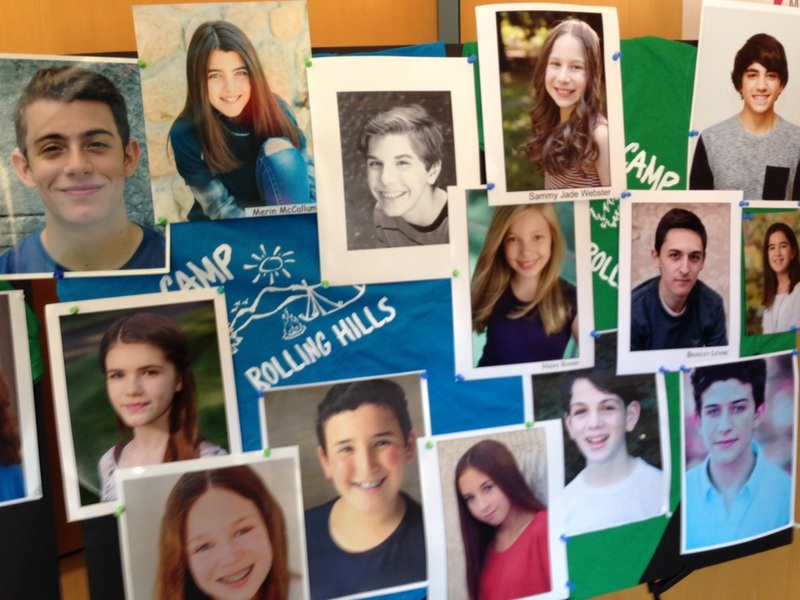 The hormones are in full force in Camp Rolling Hills, a truly delightful new musical about pre-teens navigating the choppy waters of romance at sleepaway camp. The book (by David Spiegel and Stacy Davidowitz) and score (by the pair in addition to David's brother Adam Spiegel) shows a great deal of promise, with a sensibility that appeals to adults just as much as youngsters. 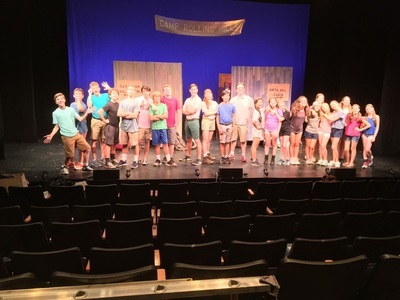 While the cast is made up almost entirely of kids, Camp Rolling Hills is a show with a distinctly grown-up sense of humor. Spiegel and Davidowitz's book is deliciously tongue-in-cheek, while their lyrics are super smart (case in point: a song called "Chicks Before Boys," sung after one of the girls has her heart broken by a boy back home). Adam Spiegel provides a jazzy score that's very likable. 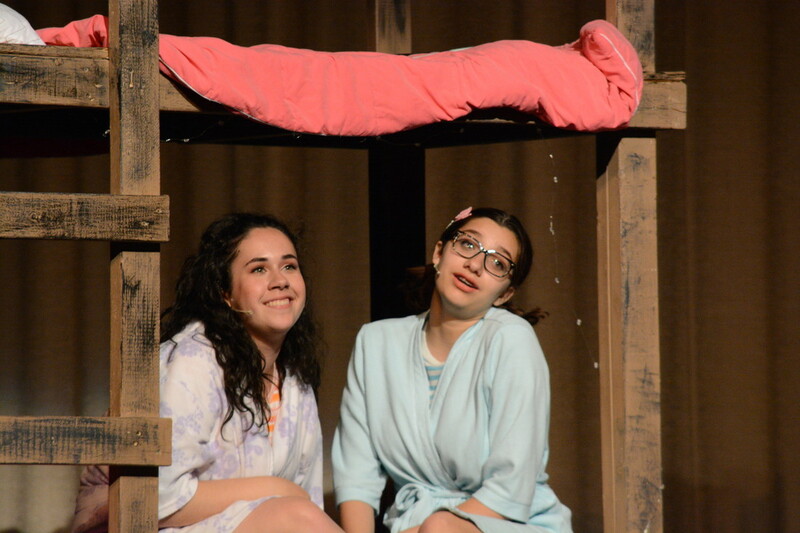 Director Jill Jaysen is perfectly in tune with the subversive sense of humor of the authors. As a result, she guides her young cast to outstanding performances. 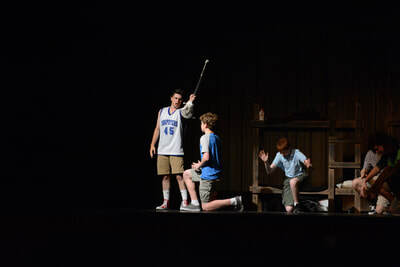 As the romantic leads, Ignacio and Tulchin make a lovely pair. 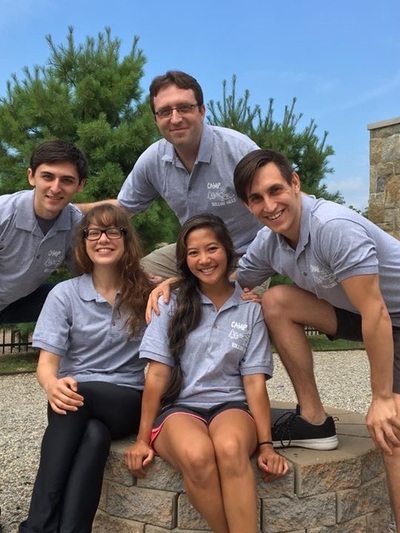 Their work is even more commendable, considering how young they are, when we realize how invested we are of their puppy love working out. 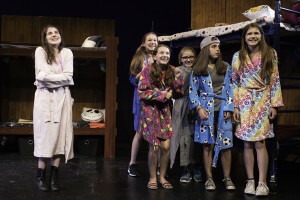 In the main supporting role, Sophia Gennusa (one of the original Tony-honored Matildas) is superbly funny, with a line delivery wise beyond her years. With such enthusiasm from the rest of its young cast, Camp Rolling Hills is the place to be. It takes us back to our glory days of summer, when all we wanted to do was hang out, make friends, and have a lot of laughs along the way. 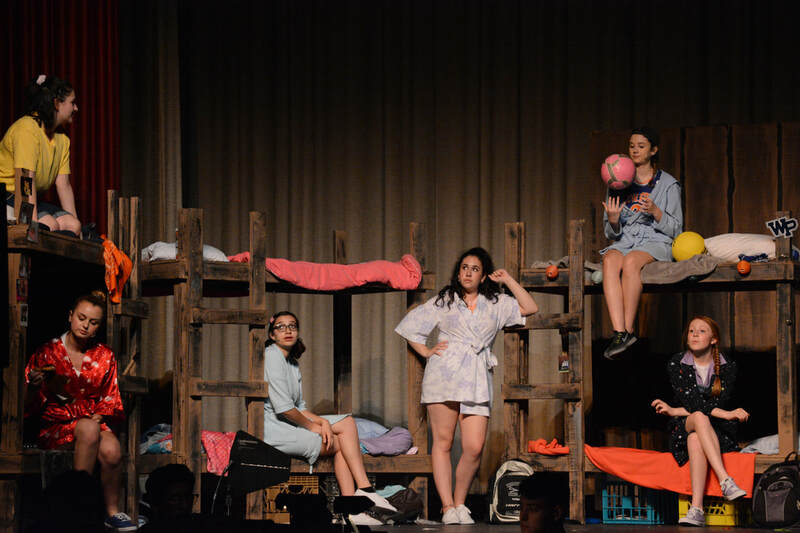 Check out this incredible review from Times Square Chronicles! Here are our favorite pull quotes. To read the whole review, click here. 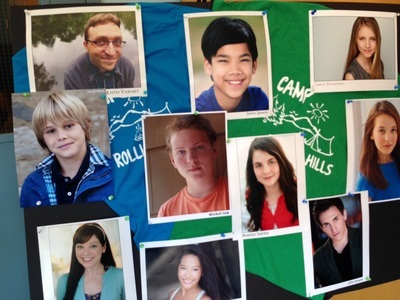 "Camp Rolling Hills is one of the smartest shows I know. 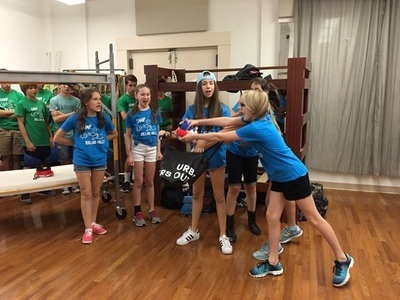 This is a children’s musical that has spawned a successful book series by Stacy Davidowitz who also wrote the book and lyrics to this production, along with David Spiegel. The music and lyrics are by Adam Spiegel. 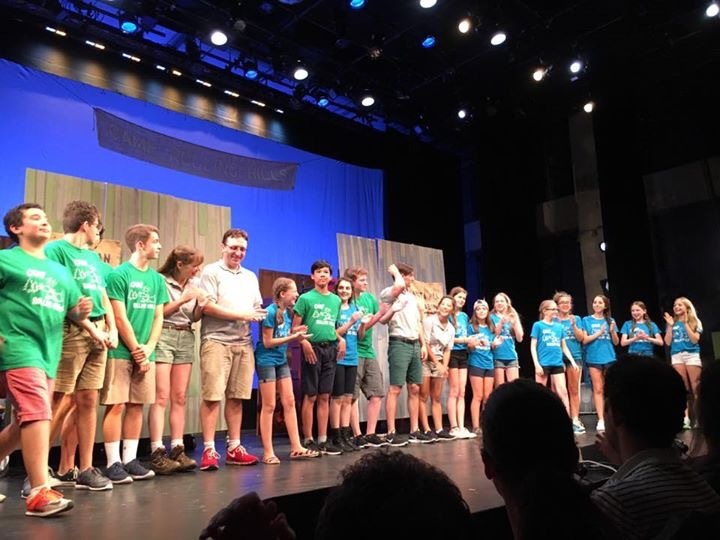 Together with a talented cast of youngsters Camp Rolling Hills is perfect for community theatre, schools and the children’s theatre’s throughout the country. 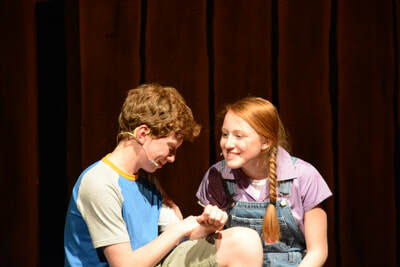 Both leads have terrific voices and natural acting abilities. The cast is funny and endearing. 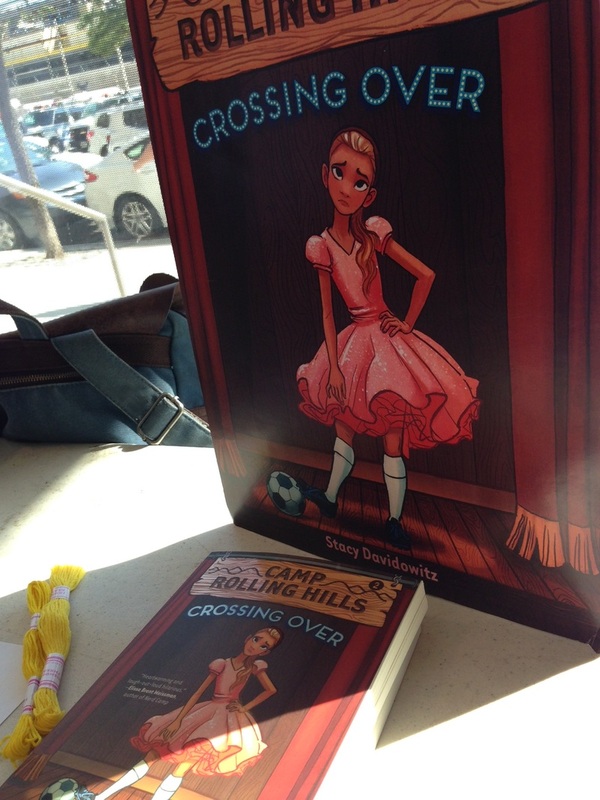 The book is well written and has a natural selling point at the end of the show, since it already has a young adult following. 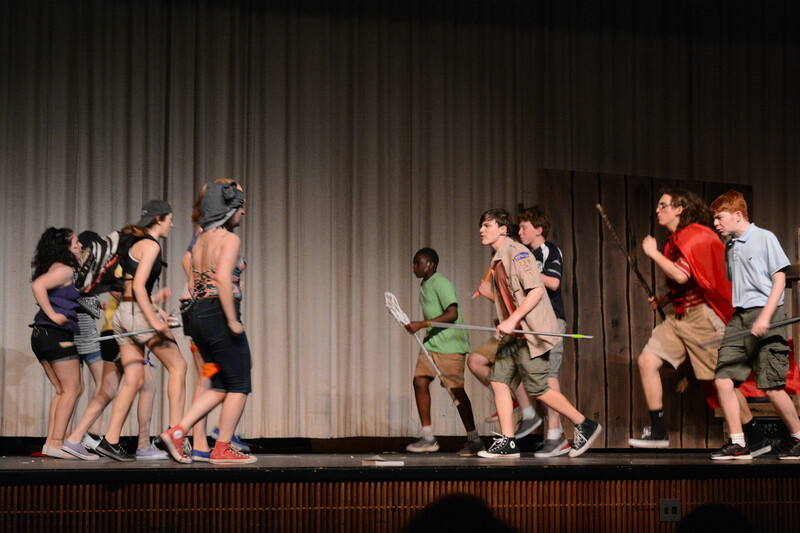 The music is catchy...The direction by Jill Jaysen keeps the show moving. 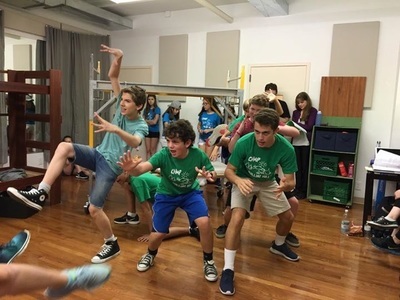 The choreography by Theresa Burns is perfect...Altogether this is the perfect show for a place who wants an intelligent children’s musical with a large cast." 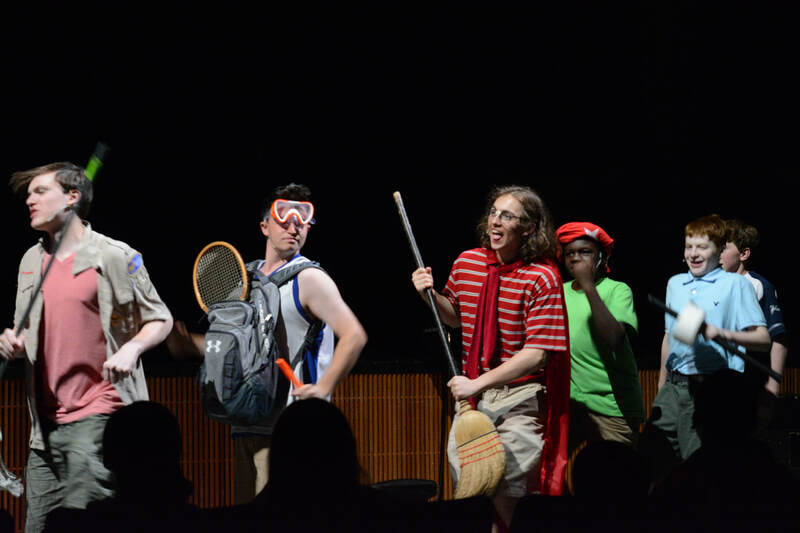 Put aside by a demanding career and MBA ambitions, a musical comes to life on stage and inspires a series of new books for young readers. 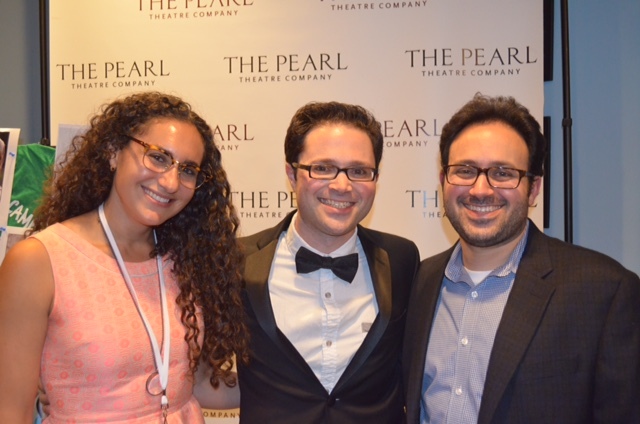 David Spiegel, Rutgers MBA ’14, might have a nose for business news, but he also has the heart of a creative. As senior editorial manager at CNBC, he combines a talent for news writing with marketing to develop and present exclusive content that can attract new partnerships – an important way for a modern media outlet to build its brand and remain competitive. Spiegel helped to strengthen CNBC’s iconic Disruptor 50 franchise by developing a ranking methodology with more rigor. He credits his experience at Rutgers Business School, for giving him the skills to bolster the selection process by adding a blend of quantitative and qualitative criteria. For anyone who doesn’t follow business news, Disruptor 50 is a ranked listing of the most innovative and promising startup companies. It allows CNBC to acquire rich insights about high-flying companies – Lyft, Airbnb, Snapchat and Twilio among them – over a period of years before they go public. "I like it because I like thinking big picture. I like thinking about trends,” Spiegel said of his job. "I like thinking about where the world is headed and where the market is headed." 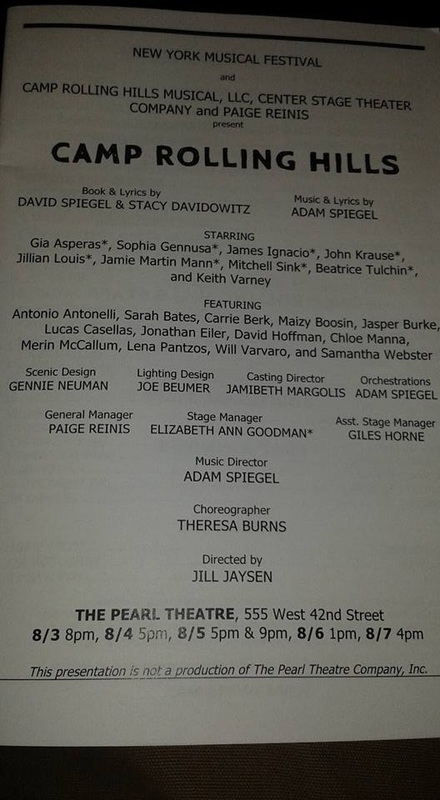 Still, Spiegel had originally envisioned a different sort of career. He studied screen writing as an undergraduate and thought he would write for television – or Hollywood. After college, as much as he wanted to write, he also wanted to make a living. "I wanted to be a writer, but I always felt if you can write one thing, you can write another," he said. "I could see myself doing other things." With the help of a family friend, he landed a job doing business news at CNN not long before subprime mortgages set off the nation’s worst financial crisis since the Great Depression. 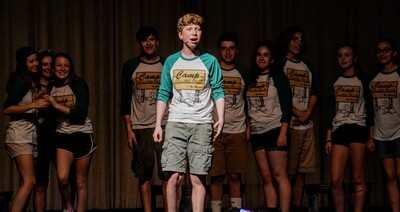 In those early days of work at CNN as a production assistant, Spiegel also spent weekends with his composer brother working on a musical, a "passion project," that he called Camp Rolling Hills. 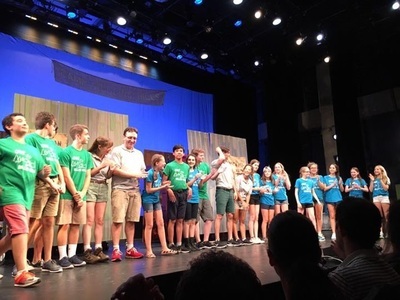 The script wasn’t autobiographical but as Spiegel, who spent 12 summers at camp in the foothills of New York State’s Catskills, said: "I get the camp experience." In the bustle of life, ambitions and career demands, the story about a group of youngsters away at summer camp – complete with scribbled notes about what sort of music still needed to be written for certain parts – was gently put aside. After nearly five years at CNN, Spiegel began thinking about his next move. "I thought, do I want to be an executive producer, do I want to run a show? I didn’t quite see it," he said. He decided to pursue a MBA part time at Rutgers Business School, juggling studies around reporting on business for CNN, a marriage and fatherhood. "Anytime you have a chance to add to your educational repertoire, it has benefits," he said. "Going to Rutgers got me to think about what I wanted to do and what my strengths were." While he was working on his MBA, Spiegel said realized he didn’t have to change his career or leave journalism. Instead, he could use his business knowledge to build on his news media experience. When he was a semester away from completing his graduate studies in marketing and marketing analytics, he was offered his current job at CNBC. Eventually, the script for the Camp Rolling Hills musical was pulled out, dusted off and finished by Spiegel’s brother, Adam Spiegel, a New York City-based composer and lyricist, and Stacy Davidowitz, an author and lyricist. Davidowitz, who also spent summers at camp, used the script as the basis for two sweet books for middle school readers, Camp Rolling Hills and Camp Rolling Hills Crossing Over. 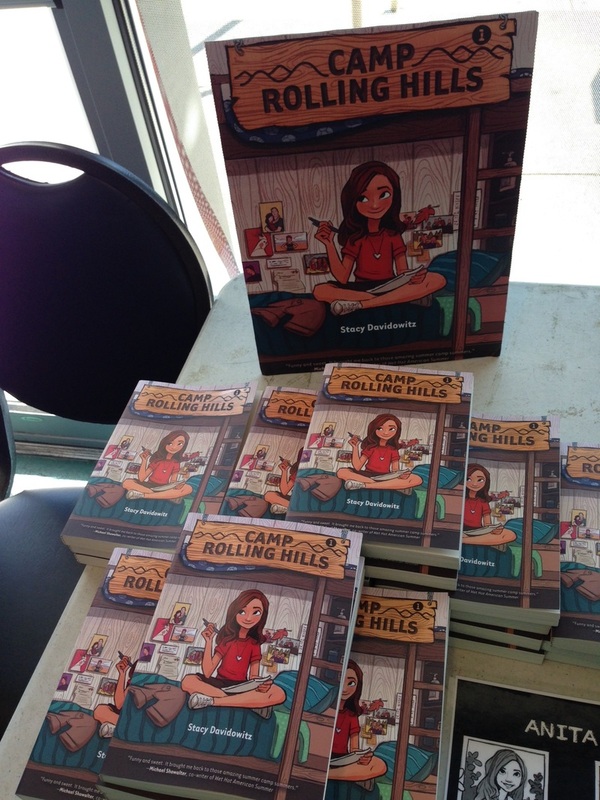 A third book due out next year (Camp Rolling Hills: Breakout!) will continue the series. 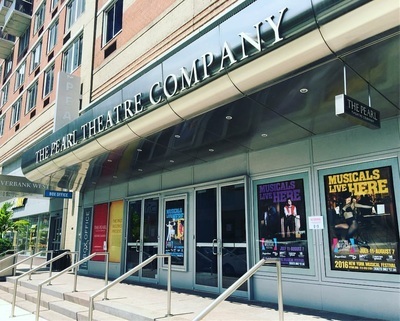 The musical will be performed six times this week by Center State Theatre Company as part of the New York Musical Festival at the Pearl Street Theatre. 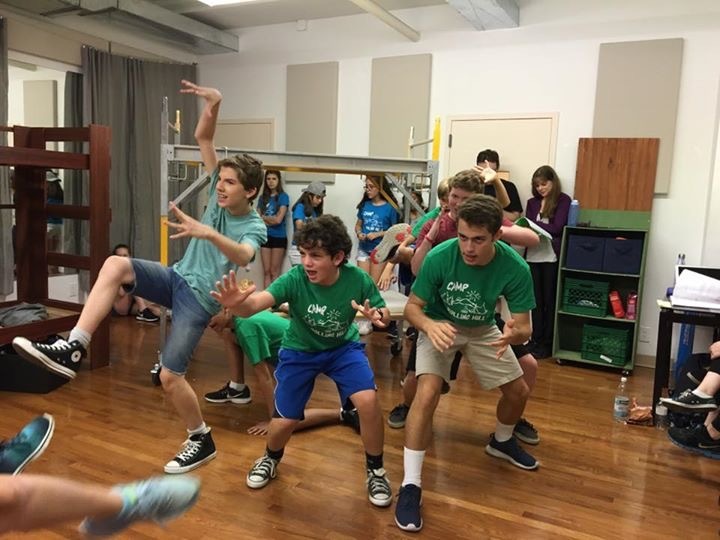 It opens Wednesday, Aug. 3, at 8 p.m. and runs daily through Sunday, Aug. 7, at 4 p.m. 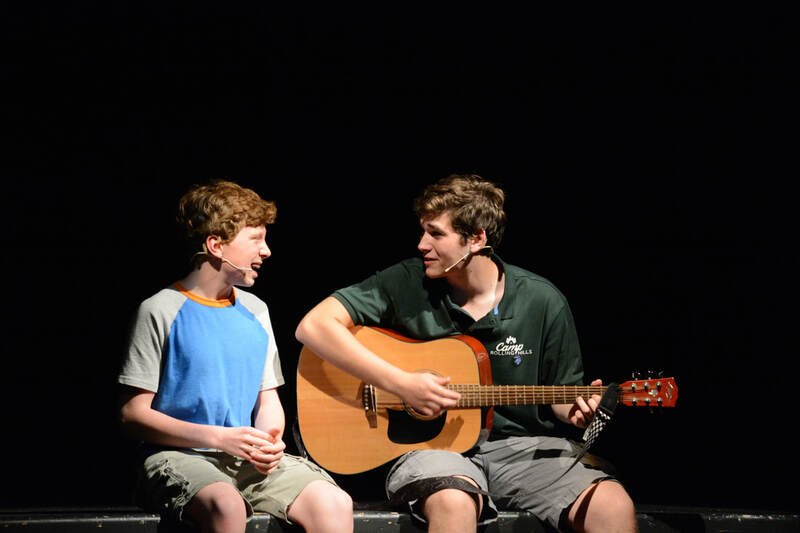 There are two performances on Friday, Aug. 5. More details about the show and tickets. "I love what Stacy did with it," Spiegel said. "I’m thrilled that it’s happening." He is also happy with the career path he ended up following to CNBC. 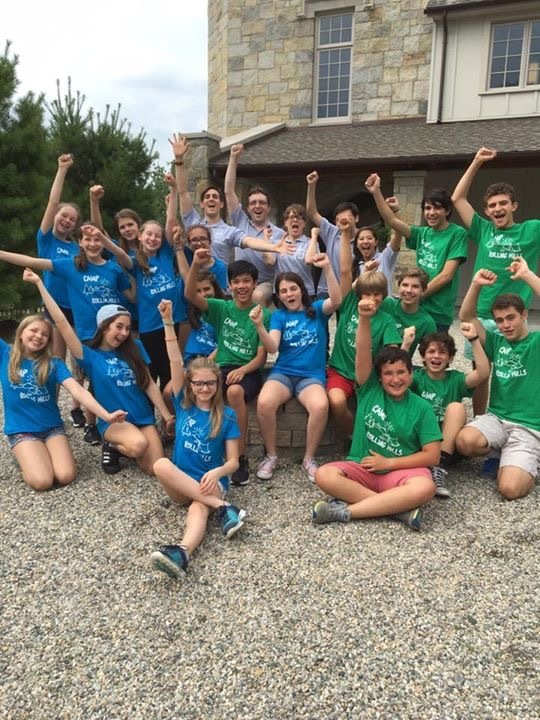 "We do good work. We do important work,” he said. “It’s still creative work. “It’s problem-solving, it’s thinking about target audiences, it’s about demographics, it’s about building a brand, all things that I learned in business school combined with all the creative stuff and business writing I learned through experience." 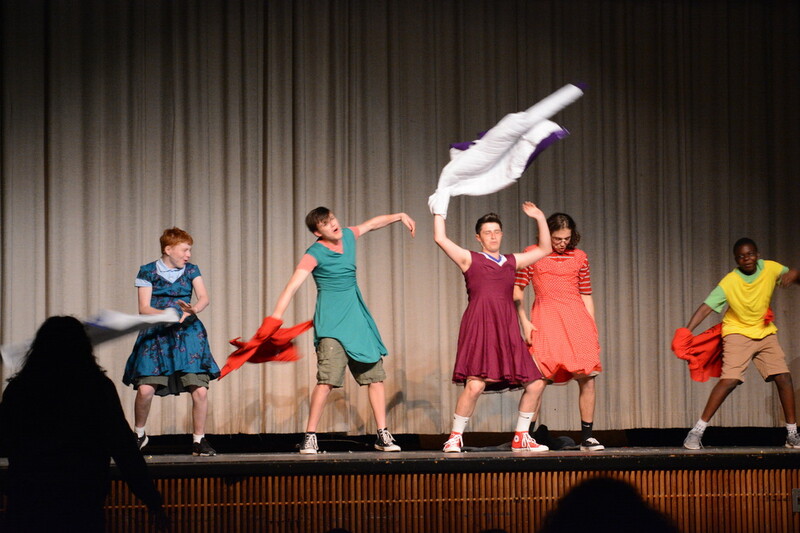 Last night was a huge success! Sold out show! Amazing work!